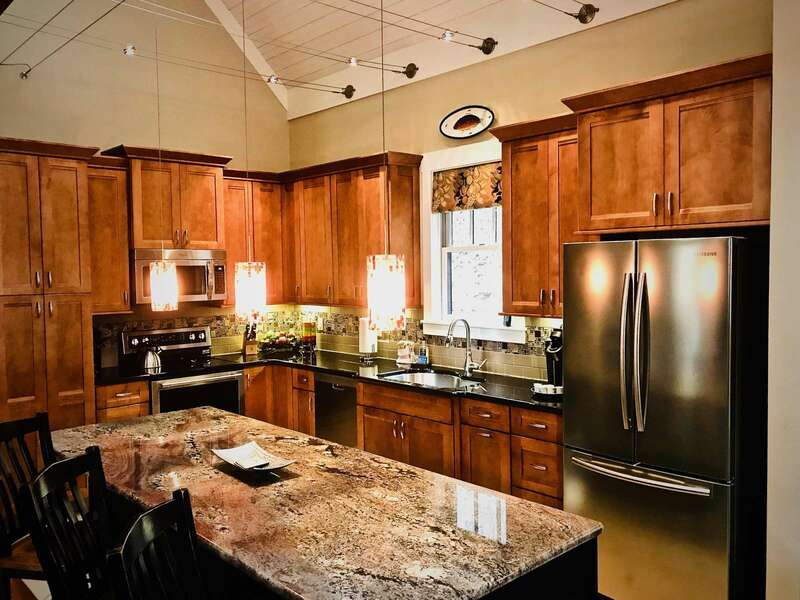 Romantic Setting and Peaceful Serenity Luxury in the Mountains Open and Light Floor Plan Well appointed, Stainless and Granite Kitchen is a Chef's Delight! Warm, Relaxing, and Inviting! 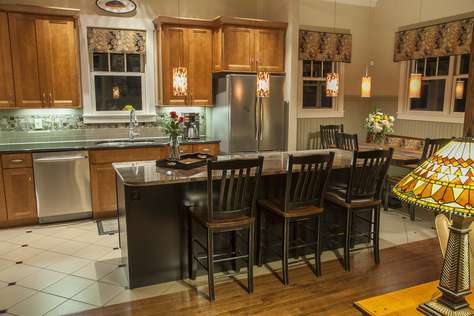 Designer Appointments throughout Kitchen is a Chef's Delight Cozy Dining Nook Soothing and Sparkling Hot Tub awaits... Outdoor Screened room is Gently warmed by the second Fire Place Screened Room is Perfectly Placed along the Melodious Creek King Bed in the Master suite with Luxurious Linens (on Main level) Comfortable Master Suite with Luxurious King Bedding Master Bathroom offers a large Shower with a River Rock floor. 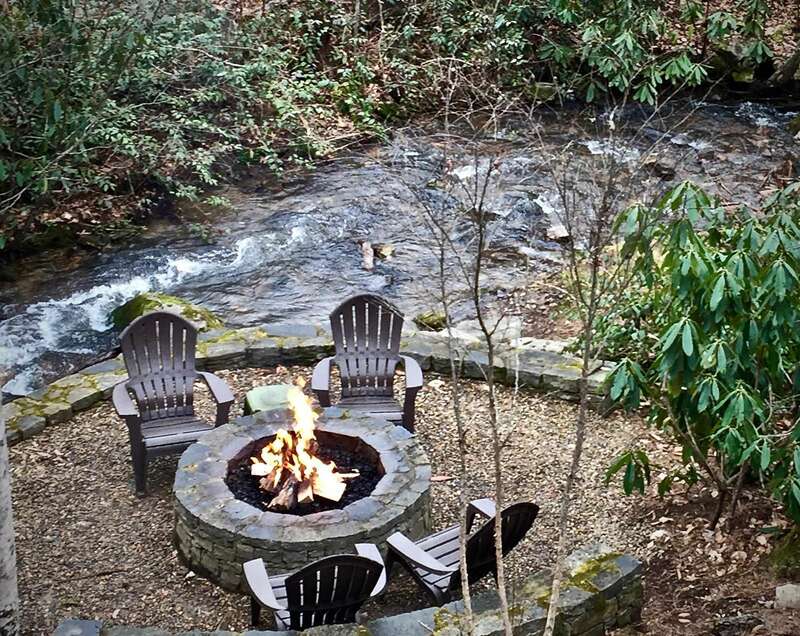 Enjoy the Sounds of the Creek while Gathering around the Fire Make Magical Mountain Memories, Roast Marshmallows, Relax Attention has been given to all of the Details and to your Comfort Queen Suite also offers Luxury Bedding and fine quality linens Queen Suite is also on the Main Level Third full bathroom in the Loft Looking to the Living room from the Loft Large Loft with Living Area with TV, Office, and Foosball! 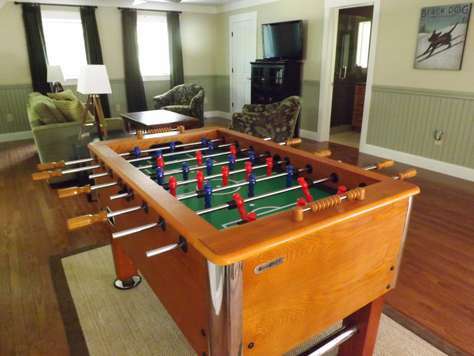 Foosball Table Luxury along Melodious Watia Creek Relax and let the Musical sounds of the Creek surround you... Two plush bathrobes are available for your use during your stay "In case you forgot something" size amenities are provided Fontana Lake is a hidden gem. The majority of the shoreline is Federally owned and designed Green Space. Quiet Coves are easily enjoyed! 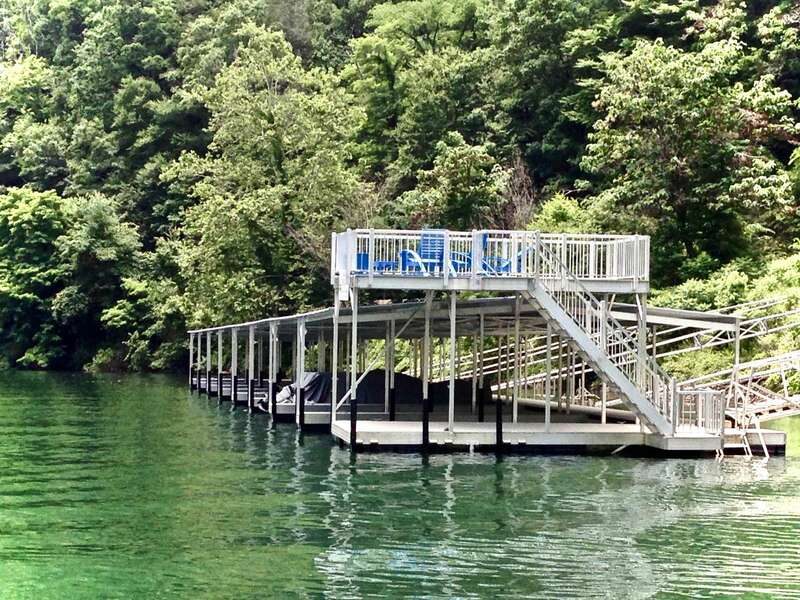 Lake Fontana is just a few short minutes via Private Road Covered front porch Welcomes You Relax, Star Gaze, and Enjoy Luxury along side Watia Creek Overlook deck is just up the road, on another lot owned by the same Owners. 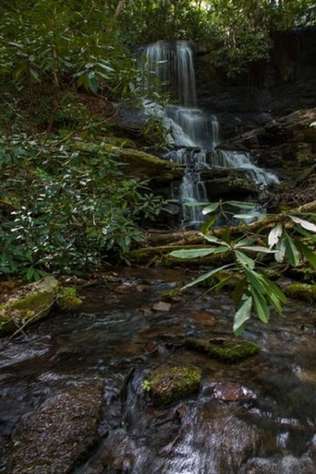 Waterfall Hike is a few minutes drive (map is located in the Welcome Book) Spend the day Sunning, Swimming, or Fishing. Just a few short minutes away... Private Boat Slips & Lovely Sun Deck! The N.O.C. 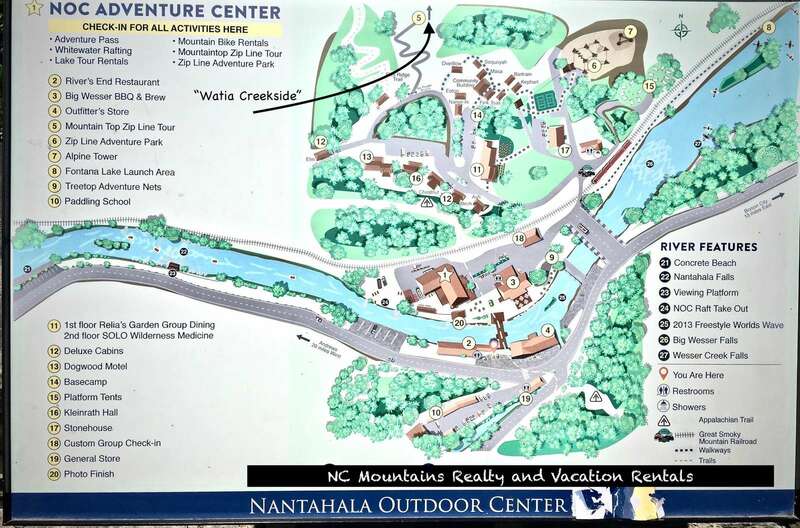 is easily accessible via your Private "back road" Private Access road connects to the N.O.C., with whitewater rafting, kayaking, and more... Rivers End Restaurant and the N.O.C. are just a few minutes away! This cabin was the perfect place to get away and still have access to a small town with hidden gems. If you have an adventuresome spirit this is definitely the place for you! Fantastic cabin and location. The property management is phenomenal and will respond to all questions promptly, even on Easter morning. We will definitely return. Above and beyond our expectations! The house is magnificent and the setting is perfect for a relaxing getaway!! Kathleen is AMAZING!! This was one of the prettist cabins we have stayed in. I would recommend it to anyone! Gorgeous, gated, comfy cabin decorated beautifully for Christmas! We were impressed that the cabin had everything we needed such as dish pods, laundry detergent, soaps! Would highly recommend. We are already planning on our next stay. Thanks for sharing this lovely home! The home had everything we needed. The kitchen was well stocked for cooking. Easy location for getting to Bryson City. I was able to hook up with the guides at Tuckaseegee Fly Shop in Bryson City for some great fall trout fishing. Close to Almond Boat Dock for boat rentals. Overall, a wonderful relaxing vacation. 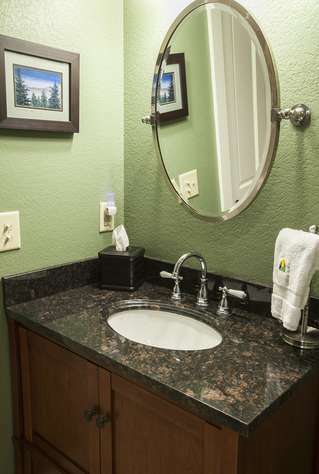 We truly enjoyed our stay at Watia Creekside. It exceeded all our expectations. You can tell how much pride and care is taken to keep this property in pristine condition. Everything is modern and updated but it still feels warm and inviting. We were also impressed by the cleanliness of the home. Their housekeeping service is great! If we venture back to this area, we will definitely rent this home again. Thank you so much for sharing your home with us! Watia Creekside is one amazing property. The home is stunning and the grounds are beautiful. 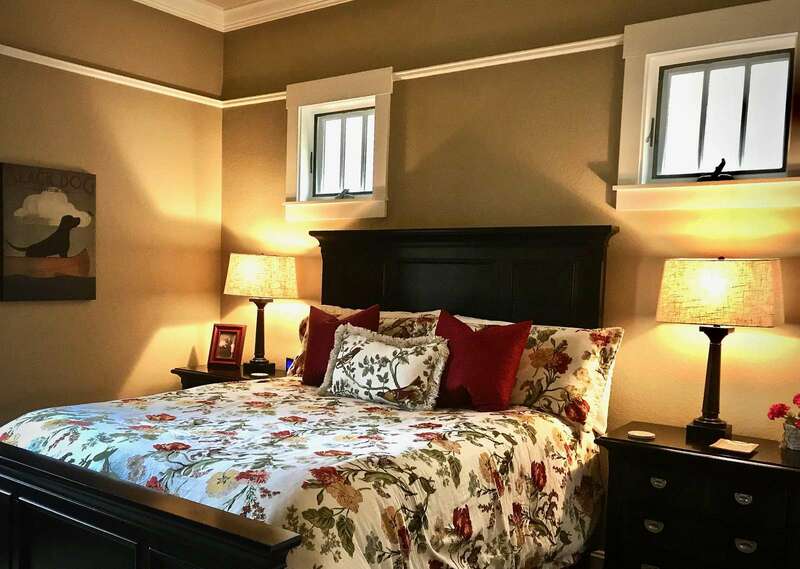 The home is very clean and has wonderful beds and pillows. The kitchen is what every person would love. It is by far one of the greatest homes to stay in in the wonderful mountains. Thank you for sharing this little slice of heaven with our family. We had a wonderful time. The house was absolutely perfect and everyone had enough space, but yet we could also be all together and have a nice get together. The house had everything you could need or ask for. 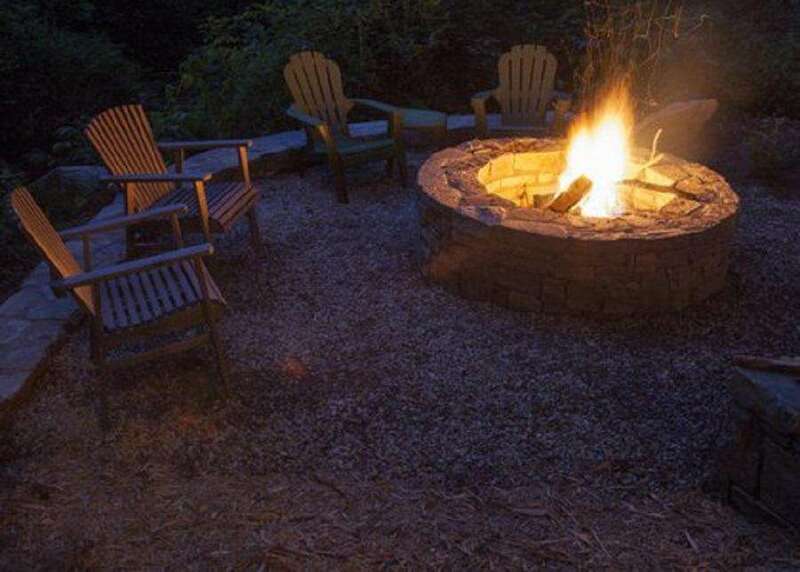 We really enjoyed the fire pit, game loft, hot rub and spending time on the porch looking at the amazing views both at sunrise and sunset. We are already planning another time to come back! We spent a week at the cabin with our two children (ages 9 and 11) in July. The property itself was beautiful - fully stocked kitchen, loft area for the kids to play foosball and watch tv, and a screened in porch where we played lots of cards and listened to the rushing creek. A highlight for our family was the private dock - we spent many hours fishing and swimming off the dock. We had a great stay and will be back for sure! 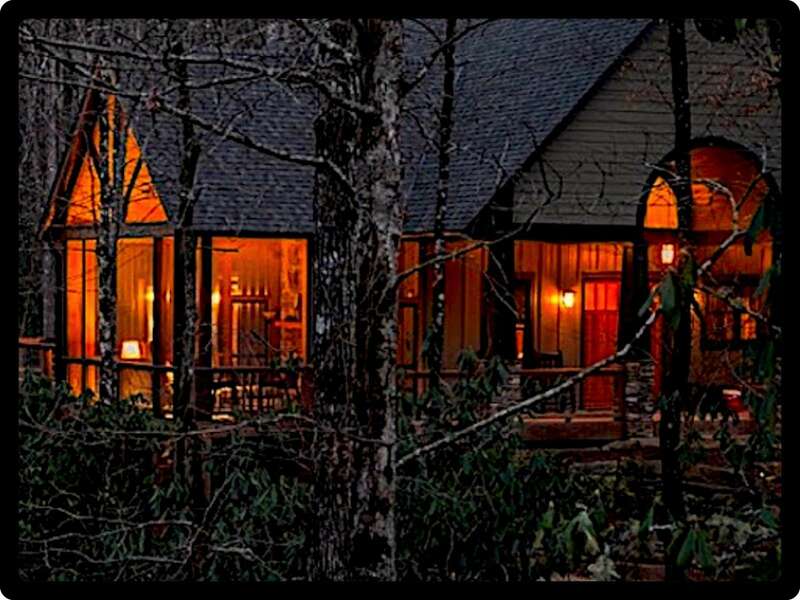 This creekside cabin was breathtaking, upscale, charming, pristine, and serene! We loved it!!! The most amazing vacation rental ever! Everything about this home is perfect! The location was easily accessible to the NOC; where we spent the day rafting. We enjoyed the fire pit by the stream. There was plenty of wood provided; as well as matches. The kitchen was not lacking anything that we needed; and I prepared 5 meals while we were there. There was even a spare propane tank for the gas grill. 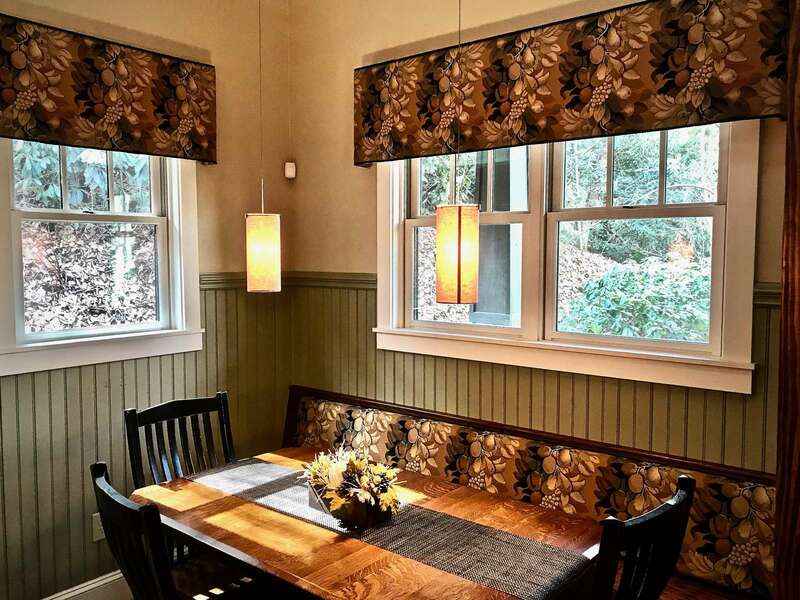 We enjoyed our meals on the screened in patio which was very roomy with comfortable seating. 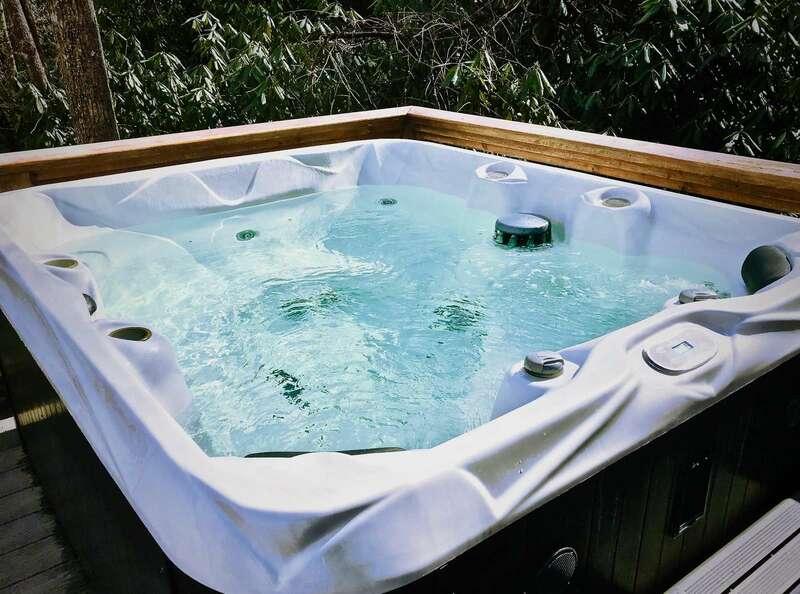 The hot tub was very clean and fit 6 of us perfectly. The upper loft housed the foosball table; sleeper sofa and large bathroom. 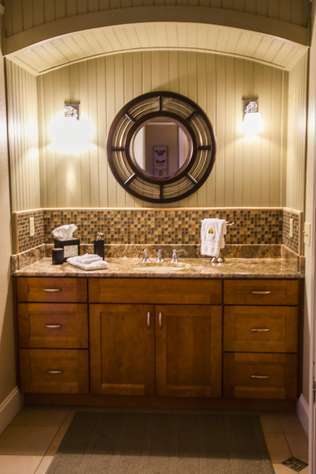 The master suite was large with a resort style master bath. 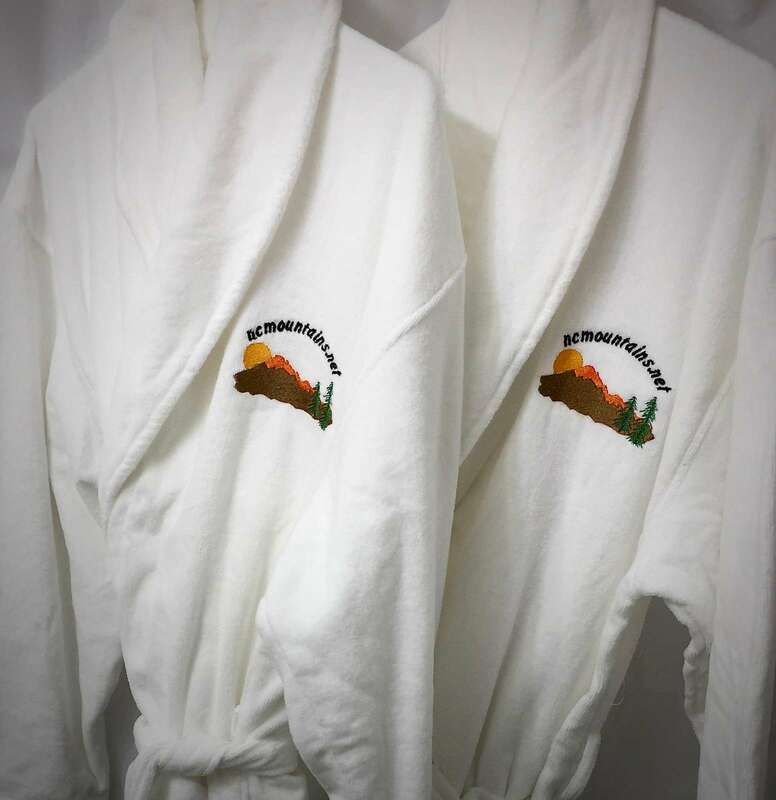 We even had plush bath robes supplied in the master bath. 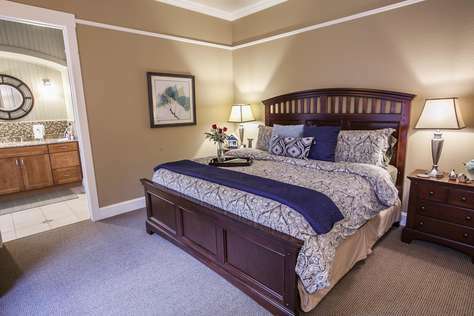 The second bedroom was a very nice size and the bath had a nice large soaker tub. The landscaping was beautiful! 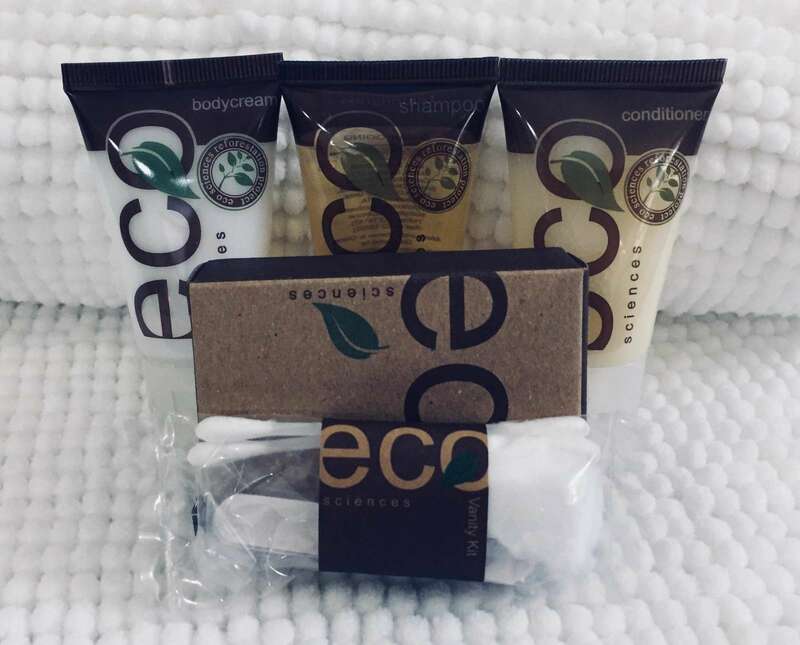 The home had plenty of "extras" I found as a nice surprise such as sufficient amounts of tissue; paper towels; garbage bags; and dishwashing/dishwasher detergent. We did not use the washer/dryer; but it was a very nice unit. This home went above and beyond my expectations! I just hope it is available the next time we visit! My family and I have been coming to this area for about 10-15 years and we all agreed that this was the nicest cabin we have ever stayed in. Immaculately clean and beautifully decorated. You can feel the calm come over you as you enter. Very private with a lovely creek beside the house. Great hot tub and everything you can think of in the kitchen. I love to cook and there was not one appliance or utensil that this home didn't have. The only negative I could say is the lighting in the home is not very bright. Beautiful, but not functional. Don't let that stop you- book it now! The most exceptional rental in years of staying in the area. Pictures don't show the beauty of this property. Better than described. We really loved the 8 ft. doors and huge open areas. Have never seen a cleaner place. Fires by the creek were wonderful as well as fires in the screened porch fireplace. 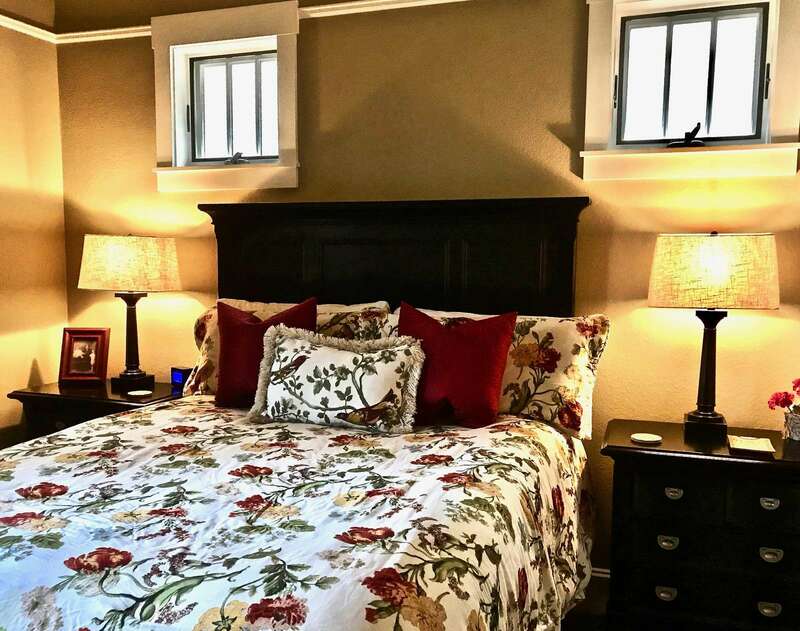 Excellent master bedroom and great shower. Décor makes for a cozy home like feeling. Everything you could want and more. Directions were easy to follow and road in good shape. Will recommend without reservation. We loved it and will always remember this stay. We loved the property so much that we requested the house plans to incorporate some of the features into a future home. It's convenient to the trails at Tsali and the NOC center is close too. The only downside was that we couldn't find the map to the 7 miles of MTB trails closest to the property, the hiking trail to the waterfall, or the alternate route to the NOC but this could totally be an error on our part. We will definitely go back to this property and be ready to explore more! And working with Kathleen was a wonderful experience too! Watia Creekside will not disappoint! 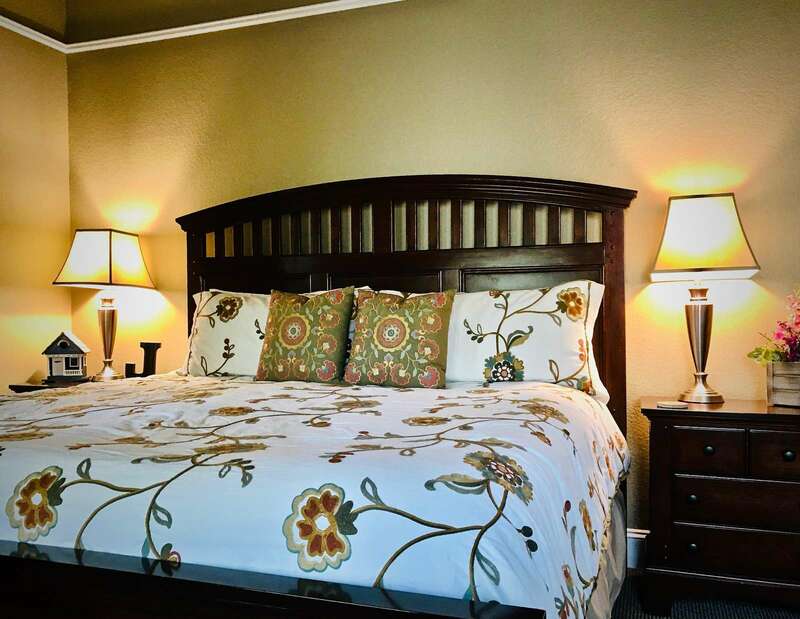 Can we rate Watia Creekside 6 stars out of 5? This cabin is a true gem. So beautiful and comfortable. Nothing is forgotten here (except cell phones)! 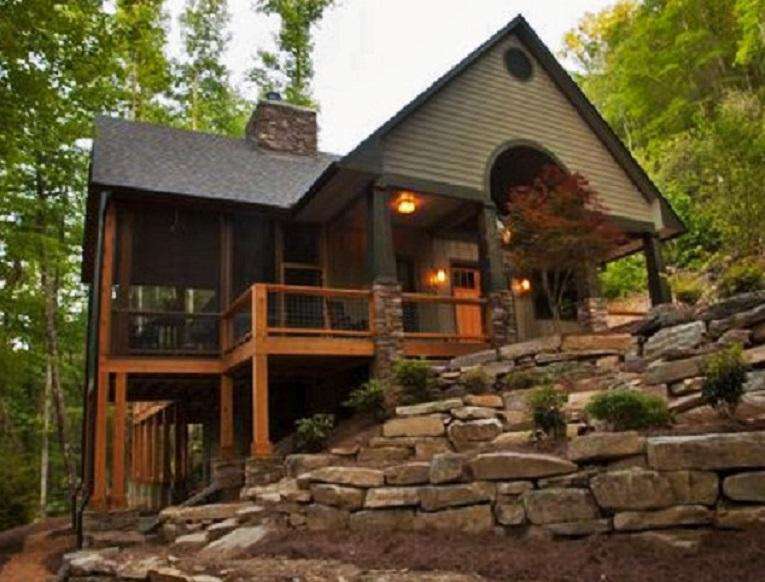 Close to NOC, Bryson City, and the Smokies, but once you walk in the door chances are you won't want to leave. We had 6 people sleep very comfortably (two families with children). Looking forward to booking this cabin again soon. This was like walking into a Home and Garden Magazine cover. You get that "WOW" sensation the minute you walk in the door. I've rented houses many times but this house is so beautifully decorated I had a hard time believing it was a rental. You can tell that the owners wanted this house to be comfortable and that they actually use it themselves. 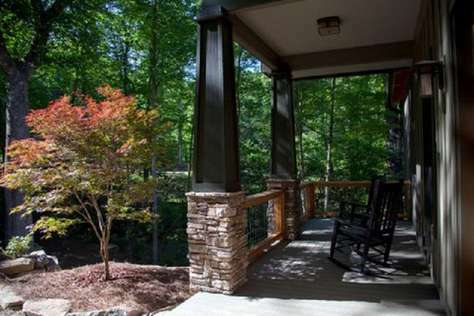 There are so many separate areas that you could go to for quality alone time, the front porch, the screened porch (fantastic by the way), the side deck, the covered area under the deck and the fire pit by the creek. Great for two couples without being on top of each other. I think the creek and the sound of the water was one of the best amenities of all. Sitting outside in the evening with the fire blazing and the rush of the creek were mesmerizing. We rented a pontoon boat and floated the river. The houses we saw on the cliffs were amazing but I think this was the best respite ever. This place has the most romantic potential of any place I've ever seen. Total privacy. Go without your kids for the best time of all, but if you do bring them, they'll be happy upstairs with their own bathroom and the foosball table. None of us wanted to leave. We'll be back for sure, every season has to offer new things to do and see. BRAVO to the owners! From the moment we pulled into the drive we were amazed at the Beautiful cabin/home that we were getting to stay in. The grounds were beautifully landscaped with the fire pit next to a babbling brook. So relaxing. But come into the house where you walk into an open living room and fully equipped, beautiful kitchen. It was a joy cooking in such luxury. The beds were so comfortable, my wife has a lot of back n muscle pain..but with the beds being so comfortable...she didn't have any trouble. From the moment we arrived we were glad we booked here...then sad to leave such a wonderful place. We enjoyed the fishing, hiking, waterfalls and shopping. Thank you so much for opening your home to complete strangers for a totally relaxing vacation. I have used XXXX.com on a number of occasions and sometimes upon arrival the pictures did not accurately represent the property. This was NOT the case here. This property is absolutely beautiful and we could not have been more pleased with our stay there. We actually hope that we can incorporate many of this property's features into our next home. 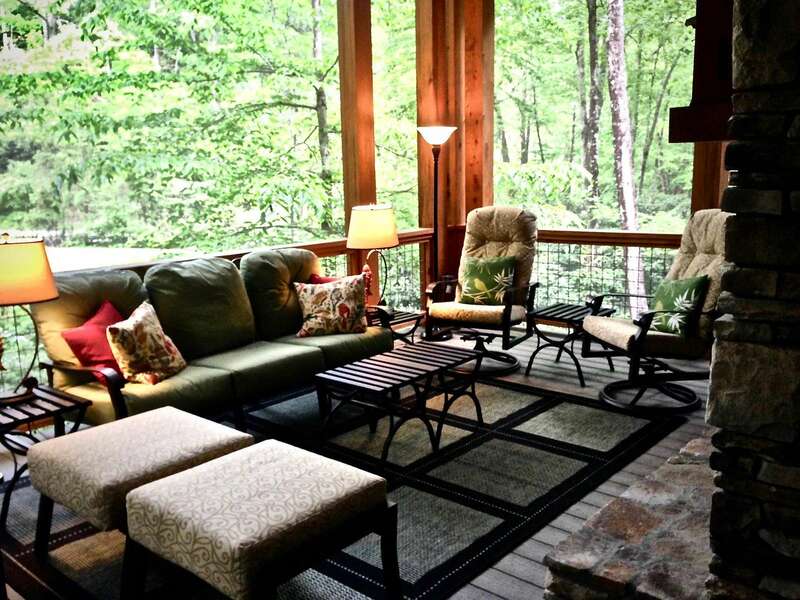 The screened porch and the sound of the stream could not have provided a better atmosphere to just relax. 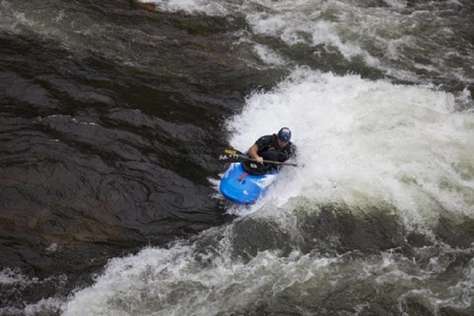 That said, you are secluded enough to be out of the hustle and bustle yet conveniently located so you can go on daily adventures, such as mountain biking at Tsali, rafting at NOC, sightseeing and hiking in the Great Smoky Mountains National Park. Bryson City is also close and has some decent restaurants and a great brewery, Nantahala Brewing Company, where you can hang out and sample the product while listening to a live band (Hint: You can bring in your own food, so get a pizza at Anthony's and head over). 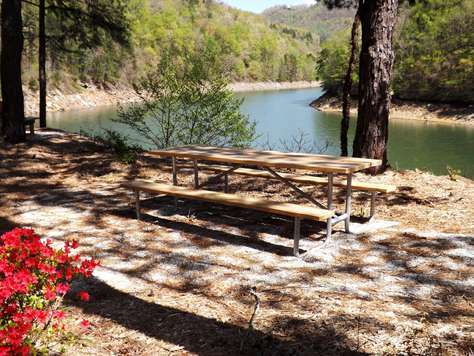 Cherokee is just a short trip away as well--get a lunch to go at the Sassy Sunflower (in Cherokee) and eat lunch in the mountains. Thank you for letting us stay at your beautiful property and we hope to return someday. HIGHLY recommend! Fabulous Fun! Absolutely the best family Spring Break we have ever had!! The cabin was beautiful. Our girls' loved playing fooseball upstairs, & we all loved relaxing in the hot tub after a day of hiking, white water rafting, horseback riding (both of which are just a stone's throw away from the luxurious cabin), or touring the Biltmore estate. The sound of the rushing water on the property was very soothing. The worst part of the whole week was leaving. Thank you for such a lovely, lovely vacation. Thank You so much for letting us know how much you enjoyed your stay at "Watia Creekside" Retreat, and for the 5 star review! 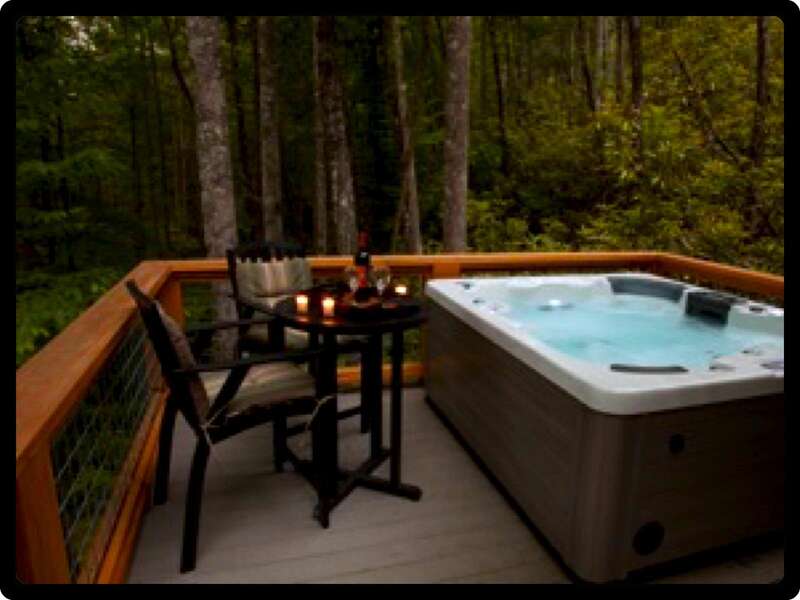 The entire cabin is very luxurious, but our favorite part is also the Hot Tub and the Screened 3 Seasons room with the outdoor Fire Place. The sounds of the rushing Creek are so soothing, a past Guest said that he slept out there on the sofa and had the best night sleep ever! Please come back soon. Absolutely the best family Spring Break we have ever had!! The cabin was beautiful. Our girls' loved playing fooseball upstairs, & we all loved relaxing in the hot tub after a day of hiking, white water rafting, horseback riding (both of which are just a stone's throw away from the luxurious cabin), or touring the Biltmore estate. The sound of the rushing water on the property was very soothing. The worst part of the whole week was leaving. Thank you for such a lovely, lovely vacation. Beautiful! Great Stay! This home is gorgeous! It had every amenity you could possibly want. Very secluded but only a short drive from everything!!! We will definitely be back!!! 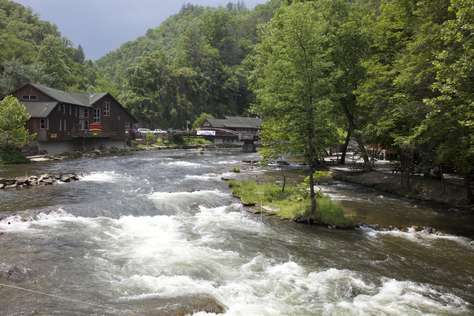 Late October is a beautiful time to visit the Smokey Mountains and the Nantahala National Forest. Mornings were crisp and clear and the afternoons warmed nicely. The Creekside Cabin is surprisingly luxurious for being in so rural an area. "Cabin" is a misnomer as it really is a luxury retreat. The area certainly offers many opportunities for exploring and hiking. Deep Creek was busy but easy to reach from Bryson City. We opted not to take the train ride as with it being peak season, it was just too crowded for our tastes.But we found many parks and marina's (no boat rentals available this time of year, they were all booked up) to explore in every direction we headed out. One of the most beautiful areas I have seen. I really enjoyed the 2 gas fireplaces (great room and porch) but really liked being able to have a real fire near the creek. Attention to Detail... What more you can you ask? 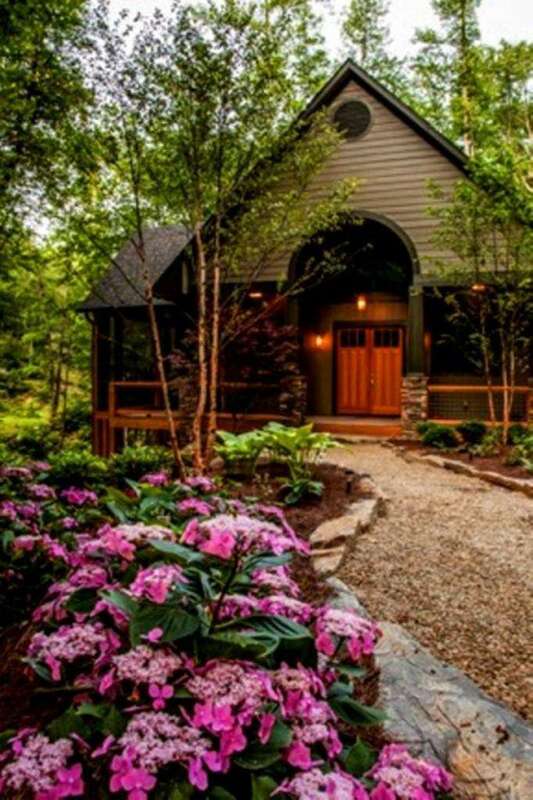 A beautiful property, nestled in the mountains beside a mountain stream and attention to details that are unmatched. Our stay could not have been more wonderful. The house from the kitchen to the screened in porch left us wanting for nothing. I think our favorite place to hangout was on the porch, listening to the stream, drinking a cup of coffee and planning the days activities. 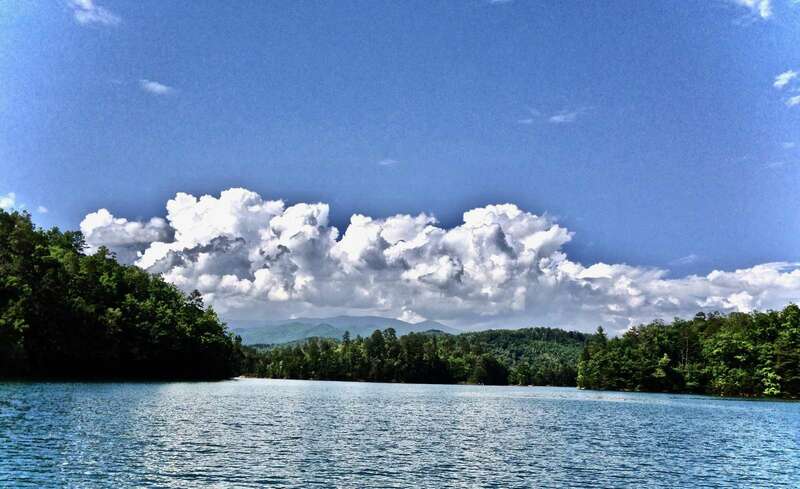 There is much to see and do in the Bryson City Area: Hiking the Appalachian Trail, NOC, Bryson City (loved the Cork & Bean), day trip to Asheville, kayaking on Lake Fontana just to mention a few as the possibilities are endless. 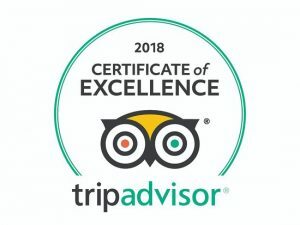 We highly recommend this 'cabin' so comfy, beautiful, peaceful, and obvious the owners want their guests to enjoy their stay and come back; and Kathleen (Manager) was excellent to work with! I know we plan to return. Perfect Get a Way...There's not much I can say other than what the other reviews have said. This is one of the nicest cabins I've been in, and the fact that they allow dogs is both surprising and wonderful. It seems as if each architectural and design decision went "let's go nicer." Kitchen had everything, furniture was great, back patio was great, path down to the creek was great, the hot tub placement is amazing (under the trees, but 10 feet from the bathroom), etc. The place is in a new gated community development, but it's the only house built so far. There is a house across the street (a ways away), but other than that, you're isolated. The combination of great views and the creek right outside is great.